Cream 10401369 Vanessa Scarf. 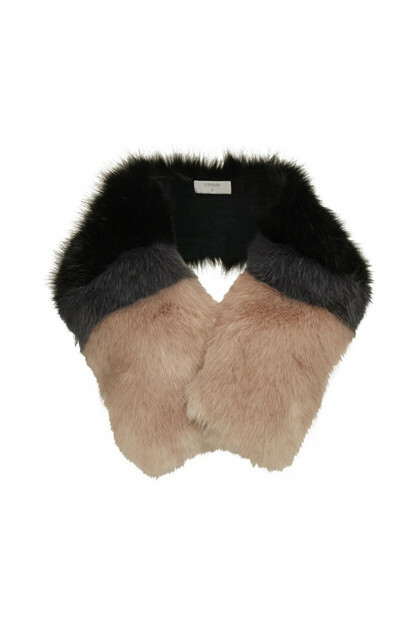 Fake fur scarf in 3 beautiful colours. Wear it as an exclusive accessory with your jacket, or use it as a shawl with the season’s dresses.